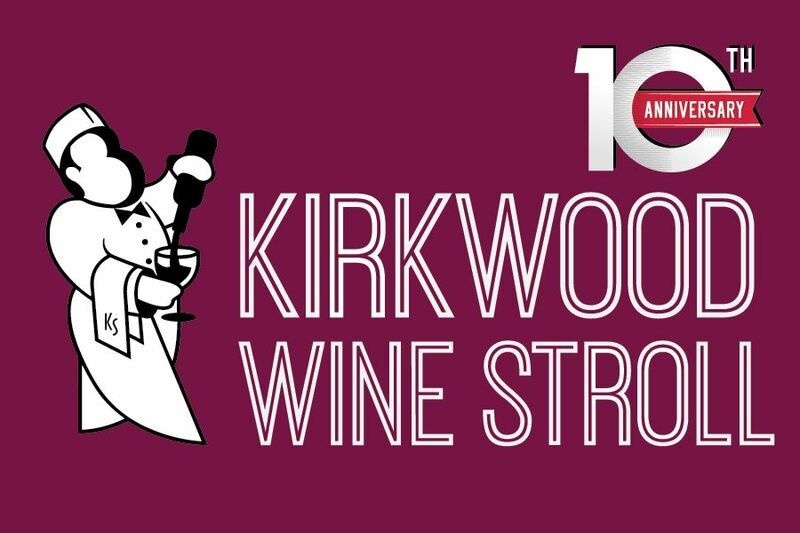 Our 10th Anniversary of the Kirkwood Wine Stroll is Friday September 23rd! We need help organizing and making this milestone a success for the Kirkwood business community. Please attend this meeting and tell a business neighbor too!